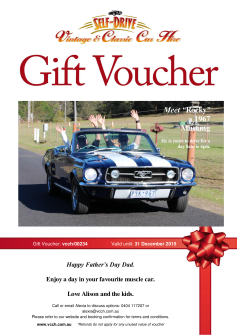 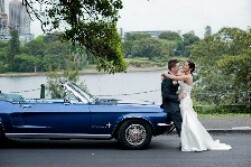 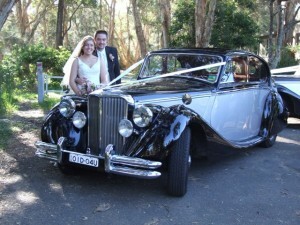 Self-drive wedding cars are a great way to keep your budget down and give you an extra special wedding car experience. 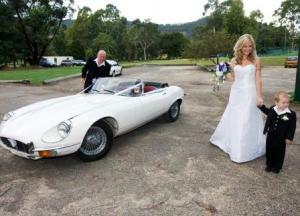 Self-drive gives you more flexibility and lots of fun. By having the car for the whole day or longer, you can have the ceremony at your pace, not being limited by the hourly limit of traditional wedding cars. 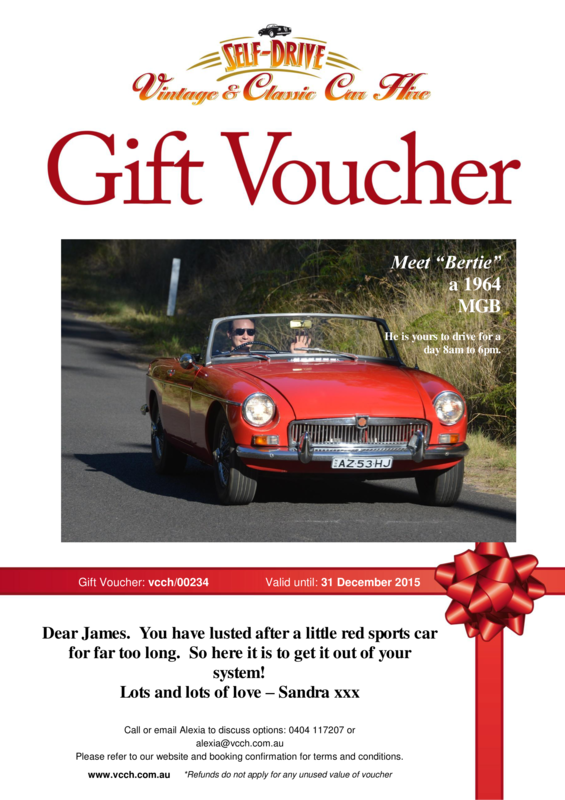 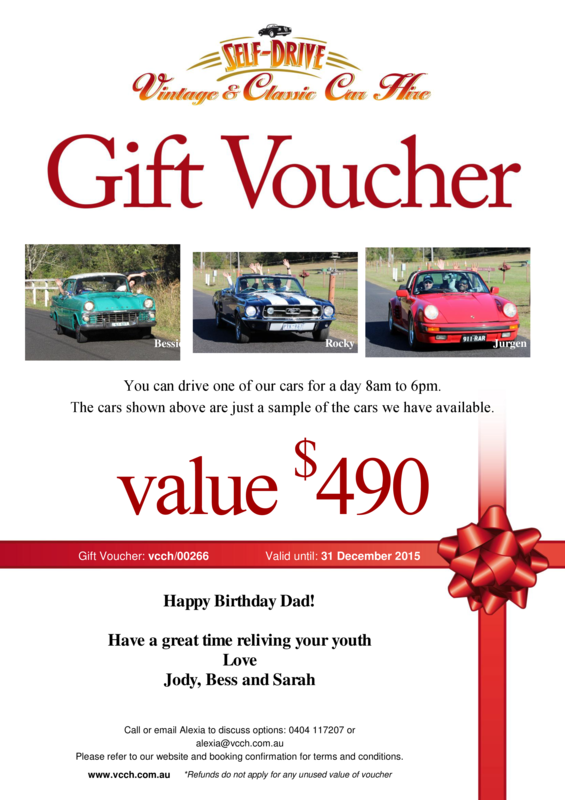 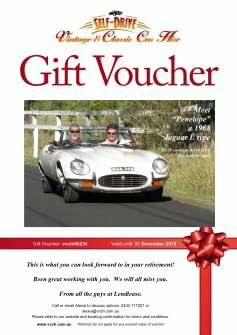 You can also have one of your friends or relatives drive you – rather than a complete stranger! 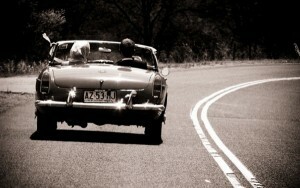 You can use the car as your getaway car at the end of the day and even take it with you on your honeymoon! 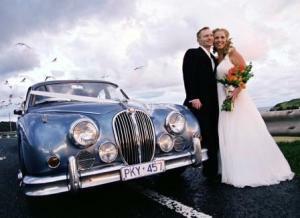 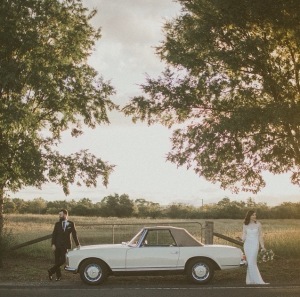 All of our cars at Vintage and Classic Car Hire can be used for your wedding. You can also book these cars and over 3,000 more, with a driver, through our sister company. 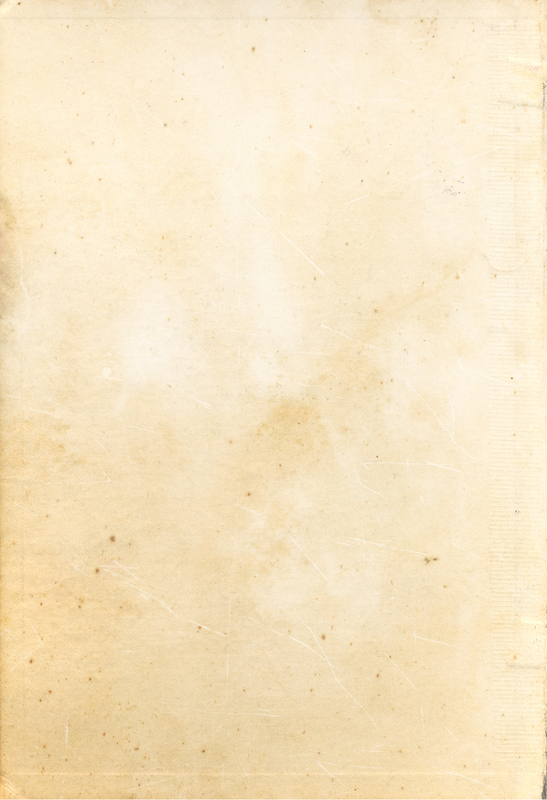 Click on the logo below.